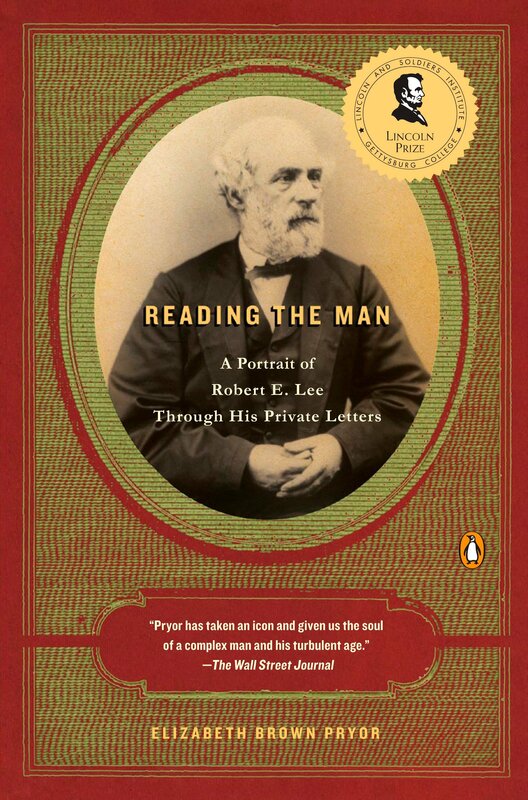 Gettysburg National Military Park is holding their Battlefield Books series again this winter, and we’re discussing Elizabeth Brown Pryor’s Reading the Man: A Portrait of Robert E. Lee Through His Private Letters. The book is the product of research that began when Ms. Pryor was given access to a trove of Lee letters found in trunks his daughter left at a bank. The first session considered the first five chapters of the book. We find out thousands of Lee letters have survived. “During the Civil War, when his burden was very great, it must have been a tremendous release, for he writes a note to some member of the family nearly every day.” [p. xvi] Ms. Pryor organizes the book as though it were a series of essays, with each chapter being a separate essay introduced by one or two letters at the beginning and the rest of the chapter devoted to the theme evoked by those introductory letters. The first chapter begins with a letter that had been torn to pieces but still carefully saved, as if the person who saved it at first wanted to destroy it and then thought better of it and decided it had to be kept. It’s a letter from Samuel Appleton Storrow to his sister, dated September 6, 1821. It’s in the Ethel Armes Papers in the Library of Congress. Storrow was a cousin of R. E. Lee’s mother, Ann Hill Carter Lee, and the letter is a gossipy account of both Henry “Light Horse Harry” Lee, who was R. E. Lee’s father, and Light Horse Harry’s eldest son, R. E. Lee’s half-brother Henry “Black Horse Harry” Lee. The chapter goes into both men and the disgrace brought onto the family because of them. Light Horse Harry “fought for Virginia’s ratification of the Constitution, championing the opening ‘We the People’ against ‘We the States’ and defending the need for a robust central system and a professional army.” [p. 7] Later in life, he was involved in risky land speculation, and as a result he lost all his money and was thrown in debtors’ prison. As a result of his money problems he even swindled some investors. “For his part, [Thomas] Jefferson spoke openly of the Lee family as ‘those insects.’ ” [p. 16] Black Horse Harry brought disgrace and shame by seducing his wife’s sister while his wife was bedridden. When a dead baby was found on the Stratford property, rumors began circulating he had gotten his sister-in-law pregnant and had murdered the child. The discussion of these five chapters was very good. 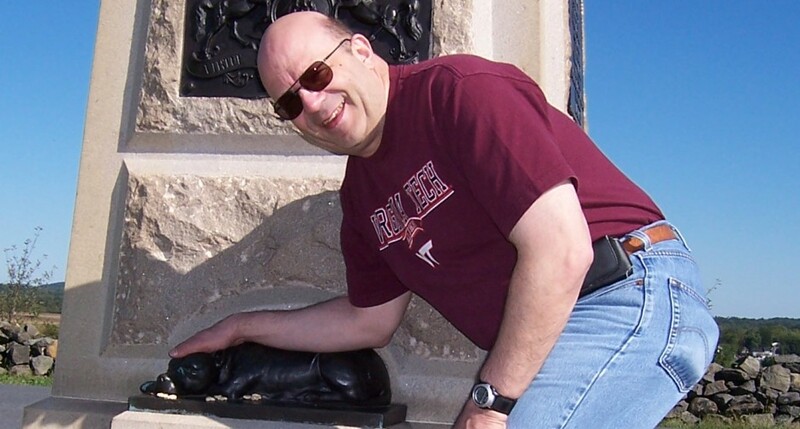 A number of participants identified items that were new to them, even though they had done plenty of reading about Robert E. Lee. Additionally, we felt Light Horse Harry Lee was what we would call today an adrenaline junkie. He craved the excitement, which is why when there was no prospect of a war he engaged in risky land speculation and gambling. The influence of his father and of Washington have been overstated in many histories. His mother was more influential in his life than both his father and Washington had been. Pryor has crafted a masterly done picture of Lee. Anyone who seeks to understand Lee must read this book. More chapters to follow.